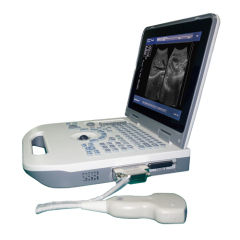 It is light and thin and has built-in charge-discharge battery, good mobility, compact appearance, powerful function, and is light, fast and practical.It is suitable for the examination of abdomen, gynecology, obstetrics, urology department and small organs, especially for the clinical examination of basic medical institutions and family planning system.Is a high cost - effective instrument. 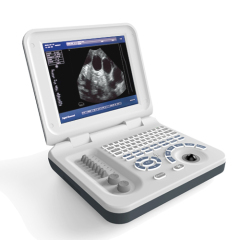 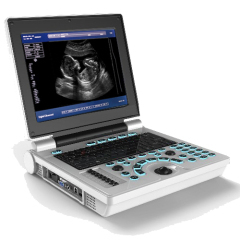 XF30P is a Windows7 operating system ultrasound scanner,This laptop Black & white ultrasound system designed to provide you with high-quality image. 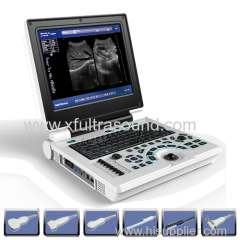 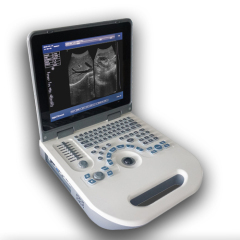 Group of Laptop Ultrasound Diagnostic Machine has been presented above, want more	Laptop Ultrasound Diagnostic Machine and Notebook Black&White Ultrasound Diagnositic System, Please Contact Us.